At Fresh Pool Supply, we understand your time is valuable. There’s no reason for any pool or spa owner to use more energy or spend more money than necessary in order to maintain their pool, and that’s why we’re dedicated to giving you the most energy-efficient custom poolscape to enjoy in the most effortless way. Outfitting your pool from the onset with energy-efficient equipment proves to be the best way to reduce energy consumption while cutting your utility costs associated with pool ownership, all while running a low-maintenance pool. Because when your pool runs effectively and efficiently, you get more time where you should – in the water. 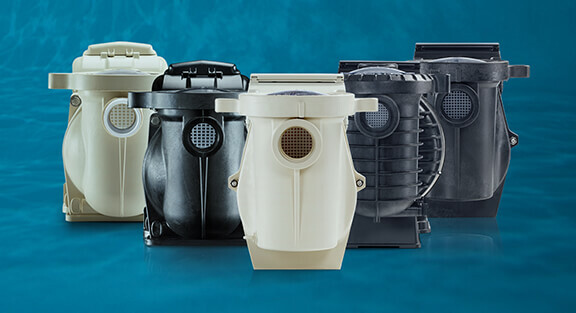 Contact Fresh Pool Supply today to find out how we can outfit your custom pool, or retrofit your current one, with energy-efficient equipment. Automating your pool and spa system is one of the most effective ways you can make your backyard more energy efficient. Automated control systems allow pool owners to control their environmentally-friendly equipment wherever they are with a single touch on your smart device. 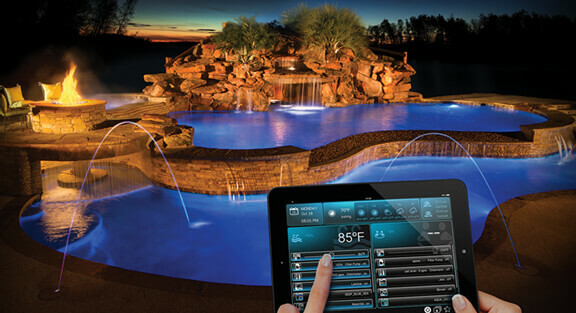 By integrating automation into your control system, you save time and money on the operation of your pool. Imagine being able to warm your pool or spa before you get home, having it ready for you by the time you arrive. Automated control systems give you the latitude to control your pool anywhere, anytime on your smart device – a perk for the pool owner on the go. Contact Fresh Pool Supply to discover automation upgrades available to you! Fresh Pool Supply is excited to partner with the water district in offering customers rebates for pool covers. 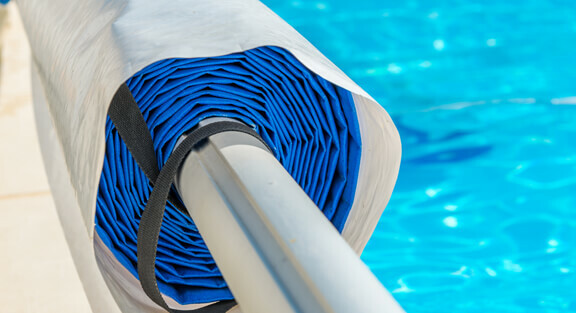 Solar covers protect your pool from debris while preventing excessive evaporation and keeping your water warm. Save money on utility bills and conserve water by investing in a solar cover. You can apply online for the rebate or come into the Fresh Pool Supply to get one immediately.